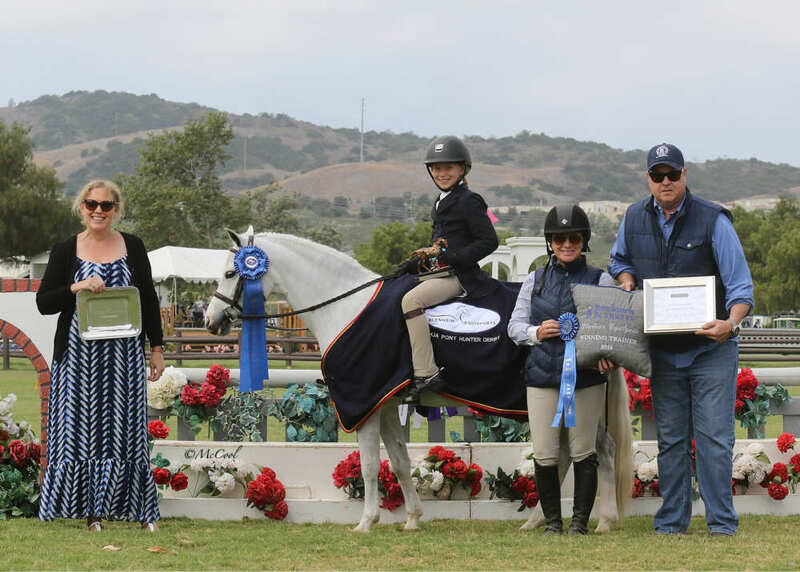 To be held on the grass Pacific Field during Blenheim June Classic III, June 19 – 23, 2019, featuring the Balmoral Farms Pony Hunter Modeling Clinic, a USHJA Pony Hunter Derby, and special awards. Unique championship format, hospitality and fun for all! Wednesday: Brush up on your pony modeling skills by participating in the Balmoral Farm Pony Hunter Model Clinic. Held in the Pacific Field, riders, ponies, and all auditors will be treated to top instruction by renowned horse show judge, trainer, and clinician Carleton Brooks. Alongside Traci Brooks, learn from the best in the business! Topics covered include how to properly jog and stand your pony in the model, how to manage issues that may arise in the model like dealing with a lazy or over eager pony, and how to best show off your pony to the judge! In addition, Carleton and Traci will review questions commonly asked on the Emerson Burr Horsemanship Grant Quiz and USHJA Horsemanship Quiz Challenge, presented by The Plaid Horse. The pony model clinic is FREE to all — Pre-Registration Required. See HERE for more details. Thursday/Friday/Saturday/Sunday: Regular and Green Ponies compete in a unique format modeled in part after the USEF Pony Finals; schedule includes a Model, an Under Saddle, two over/fences rounds and a Handy Round plus a two round Hunter Classic. Champions, Grand Champions and Reserve Grand Champions will be crowned and fun hospitality will abound! Thursday: Take the Emerson Burr Horsemanship Grant Quiz while enjoying a cupcake! Riders competing in Regular Hunter Pony, Green Hunter Pony, Pony Medal, Pony Jumpers or Children’s Hunter Pony are eligible to participate in this program. Participants are divided into four age groups: 8 and under, 9-11, 12- 14, and 15-17. Each participant will take a short, written multiple choice test on horsemanship, which contains no more than 20 questions. At the Zone level, individuals will be awarded the grant based on the results of the exam and their response to a short essay question. The USEF Pony Finals, however, will continue to host the second phase of the test – the hands on portion. The four individuals in each age group which score the highest on the written test move on to the hands-on horsemanship test. The hands-on portion consists of a series of questions in which the participant is asked to demonstrate various skills and knowledge ranging from how to brush a horse to deciphering signs of colic. After the hands-on test, a winner will be chosen from each age group based on his/her horsemanship skills and knowledge. Saturday: Ponies of all sizes compete head to head in the USHJA Pony Hunter Derby, presented by Markel Insurance. 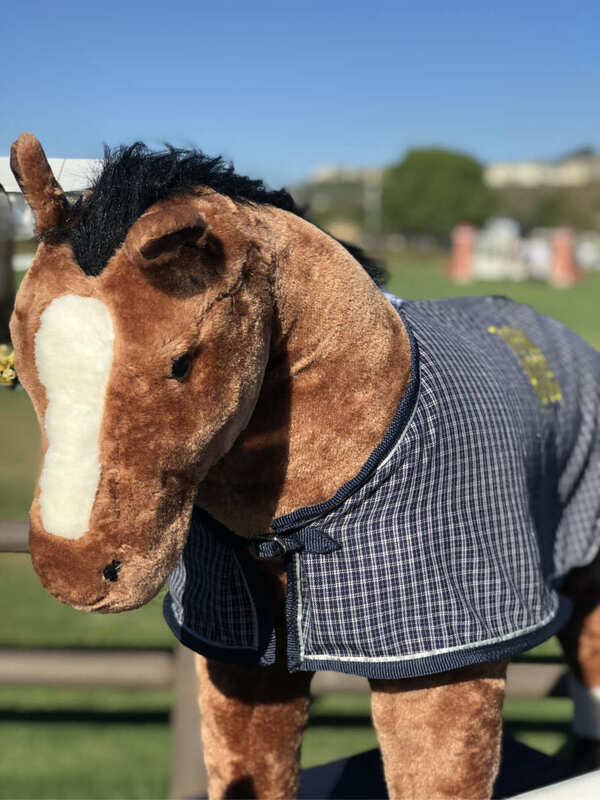 This event also serves as a qualifier for the inaugural USHJA Pony Hunter Derby Championships, West Coast — to be held during Blenheim Fall Tournament, September 11-15, 2019. After the victory gallop, plan to attend the Makoto Farm Pony Derby Circuit Awards Ceremony where the top Small, Medium, and Large Pony/Rider combination from the three pony derbies offered at Blenheim EquiSports will be announced.